If you're looking for something a little different to do this September, why not take a look at the C-Art event taking place in Cumbria! 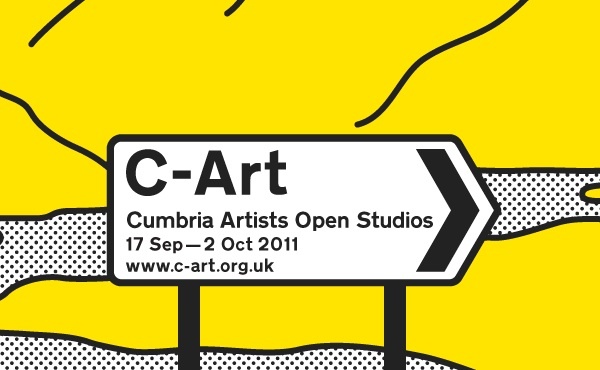 C-Art is a huge open studio event held in the Lake District. It opens the doors to around 100 artists studios across the county, giving the public a chance to see the artists at work, to ask questions and purchase works from the artists themselves. There will be a wide variety of practices on show, including ceramics, printmaking, photography, painting and carpentry and if you were to tour the whole event you would be able to take in some seriously astounding countryside as well. Different studios are open on different days, depending on the artist's availability, so check the C-Art website where you can find a calendar and a map to organise your whole trip. You should also keep your eye out for any Gallereo members, and make sure to pay them a special visit!